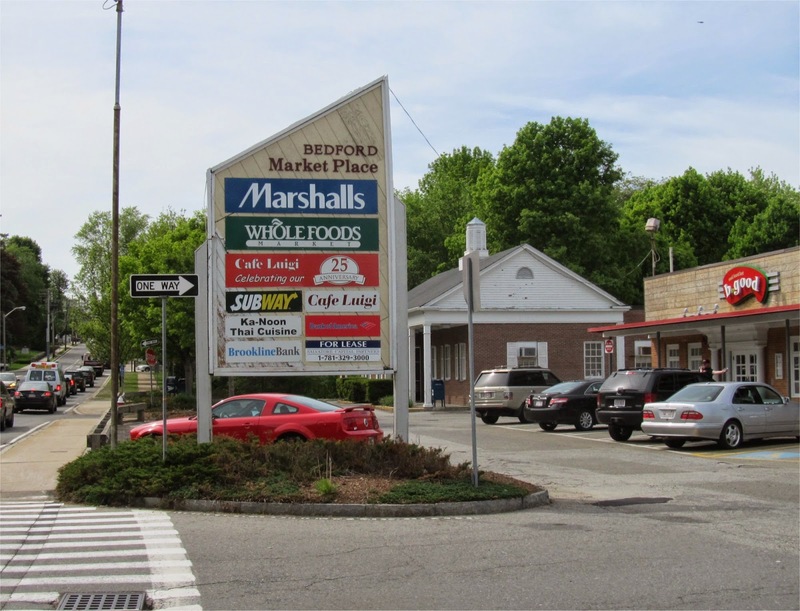 With the improving economy, the long awaited renovations to Bedford Market Place shopping center are expected to begin soon. 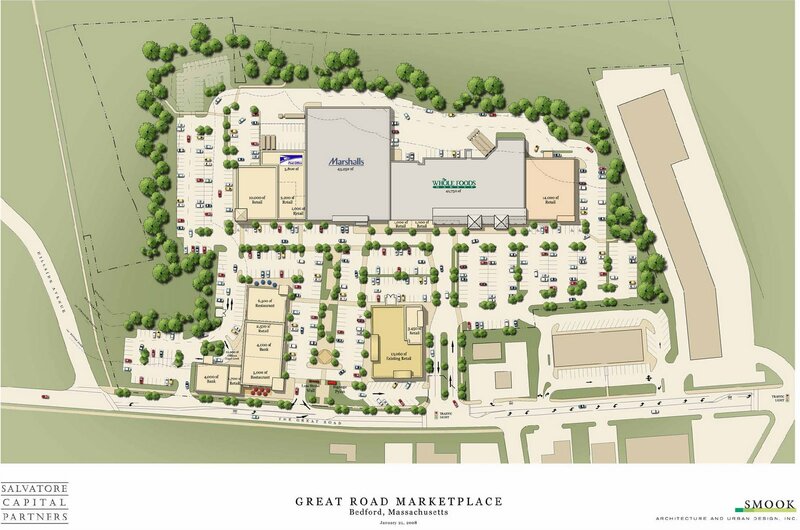 The shopping center, which has Marshall's and Whole Foods as it's anchor tenants, had formalized plans for a renovation back in 2008 but the faltering economy put things on hold. Construction work continues at 50 Concord Road, former site of Bierens Garage. 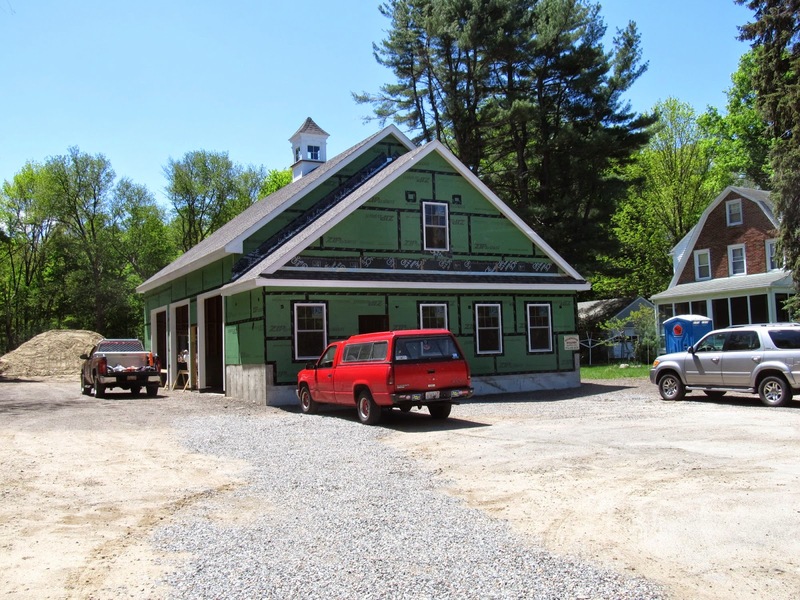 The new building will also be a garage and features three service bays. The future repair shop, which is owned by Richard Iovino, also has a used car license that permits it to be able to display up to 3 cars for sale at any one time. The retail name of the new business has not yet been established. 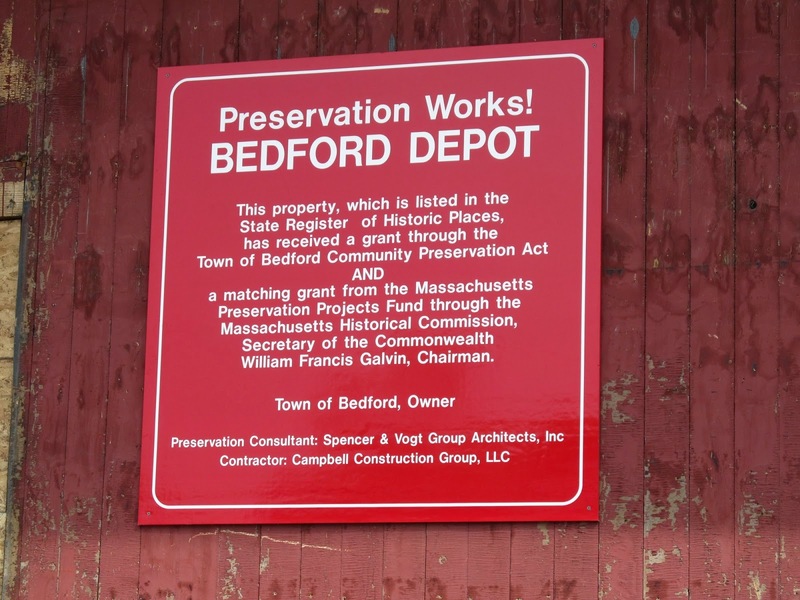 A quick update on some developments going on in and around Depot Park (AKA The Depot District). 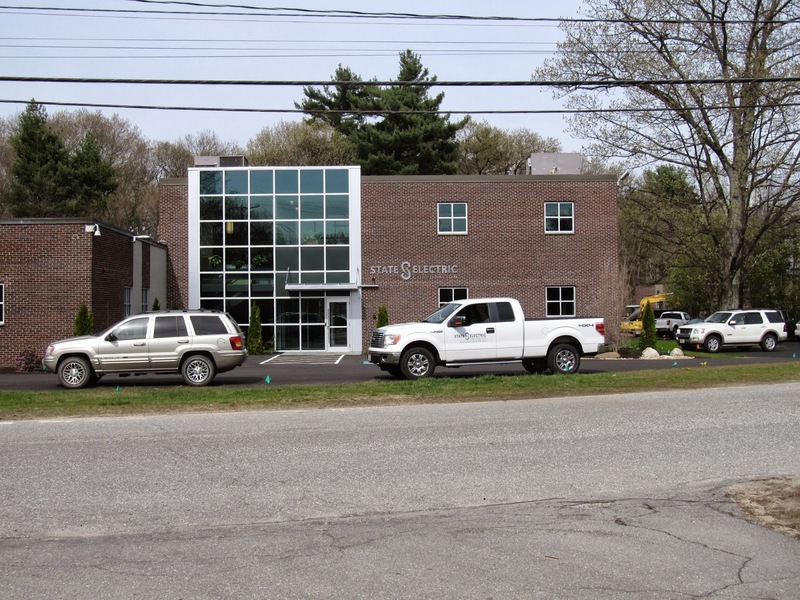 State Electric recently moved it's headquarters from Woburn to 2 DeAngelo Drive. The building which was originally built in 1974, underwent renovations before State Electric moved in. 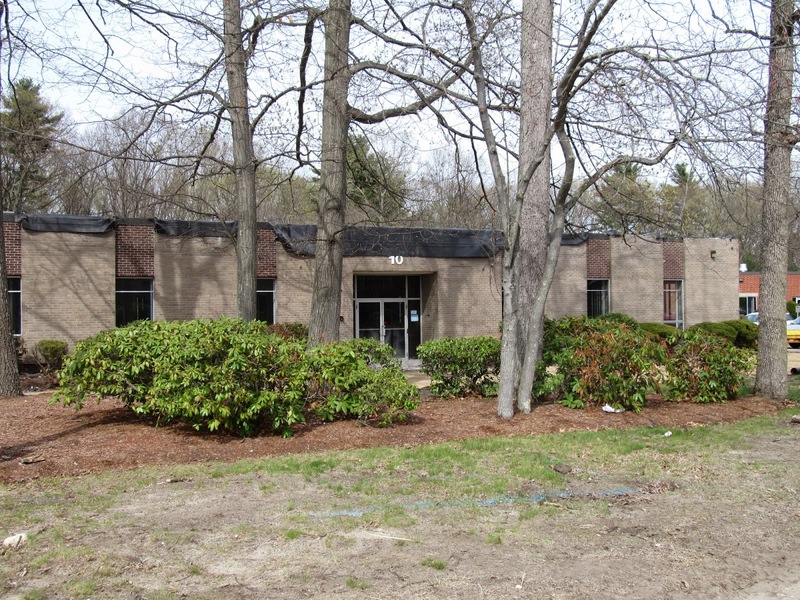 Formulatrix a life science company currently in Waltham, will soon be moving to 10 DeAngelo Drive. The site is currently undergoing renovations. Interior building renovations are expected to begin shortly. Demolition should be starting very soon at 54 Loomis Street. The new mixed used development, tentatively known as Bedford Place will have 2800 square feet of rental space available along with 23 apartments. The building is expected to be completed by May 2015. The retail space is now being advertised for lease. As reported previously, the retail space being developed at the back of the Bikeway Source bike shop at 111 South Road is just about complete. The new space which is about 1250 square feet, is expected to be ready by the end of the summer. Ken Larson the owner of the property has started to look for a tenant. According to Ken, the ideal tenant would be a shop that is locally owned and sells high-quality baked goods, breads and pastries as well as good-quality coffee. As part of the renovation, The Bikeway Source has expanded their show room. Stay tuned for more details on their expansion. 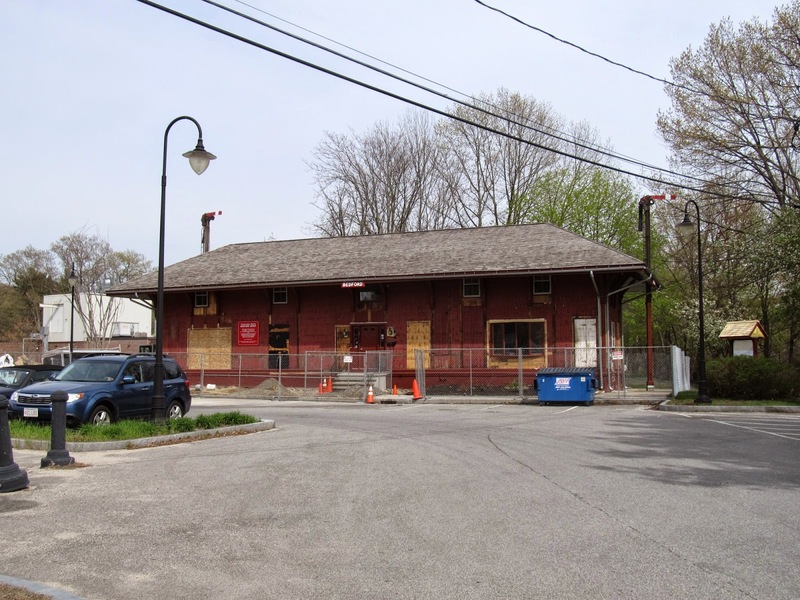 And in Depot Park itself, additional renovation are underway at the Depot Building. 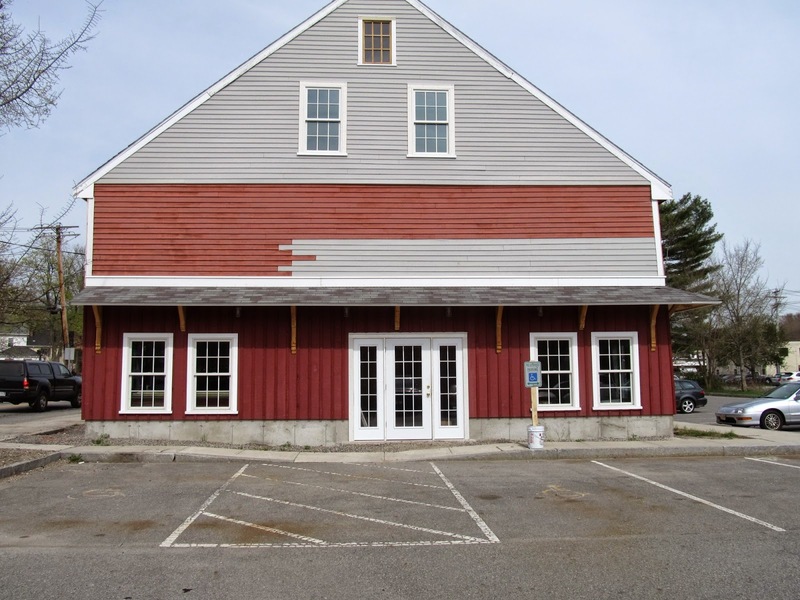 The renovations include restoring the facade, replacing the current windows with a design that better matches the age of the building, making the first floor bathrooms handicap-accessible and adding a handicap accessible entrance ramp. After the renovations are complete, the space may once again become available for lease to retail and other tenants.